With the upcoming cold weather, our lips are vulnerable to dryness and chapping even more than normally. 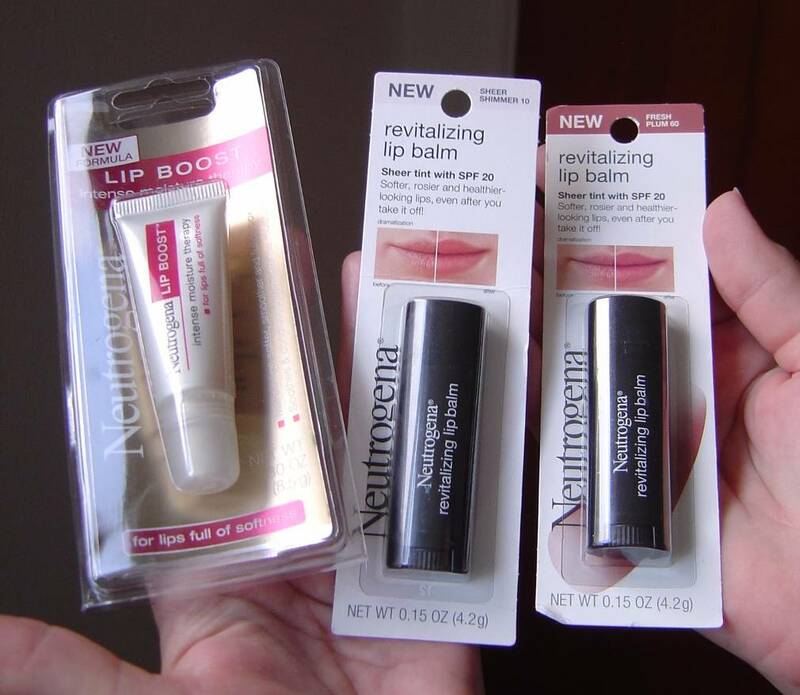 Therefore, I was pleased when Neutrogena sent me several of their Revitalizing Lip Balms and Lip Boost Intense Moisture Therapy for this review so that I may compare them for you. I received two of the six shades in the Revitalizing Lip Balm. Sheer Shimmer has just a hint of shimmering pale color. At the same time, Fresh Plum, the darkest of these lip balms, provides a sheer wash of a more intense wine color. This balm has SPF 20 protection plus a beautiful lasting tint that keeps the lips wonderfully moisturized due to their new patent-pending ion2complex. The longer you seem to use this balm, the healthier and more rosy my lips appeared and felt. The Lip Boost Intense Moisture Therapy comes colorless. However, this product works with your lips natural coloring to bring out your individual healthiest shade with delicate sheen while conditioning with chamomile and aloe, soothing with cucumber and peppermint, and moisturizing with glycerin and sesame oil. What I also found was that while using this product my lips looked slightly fuller after applying it both alone and under my normal lipstick without any irritation as it helped heal my dry lips. Both of these lip products were excellent in helping improve the condition of my own lips. But, if you want the convenience of a tube with some stay put color while it heals, then I know you would best be advised to check out the line of Neutrogena’s Revitalizing Lip Balms. On the other hand, if you’re more concerned healing your lips with a soft sheen that comes from within and almost looks like you’re using a lip plumping product as well, then you need to discover Neutrogena‘s Lip Boost Intense Moisture Therapy. 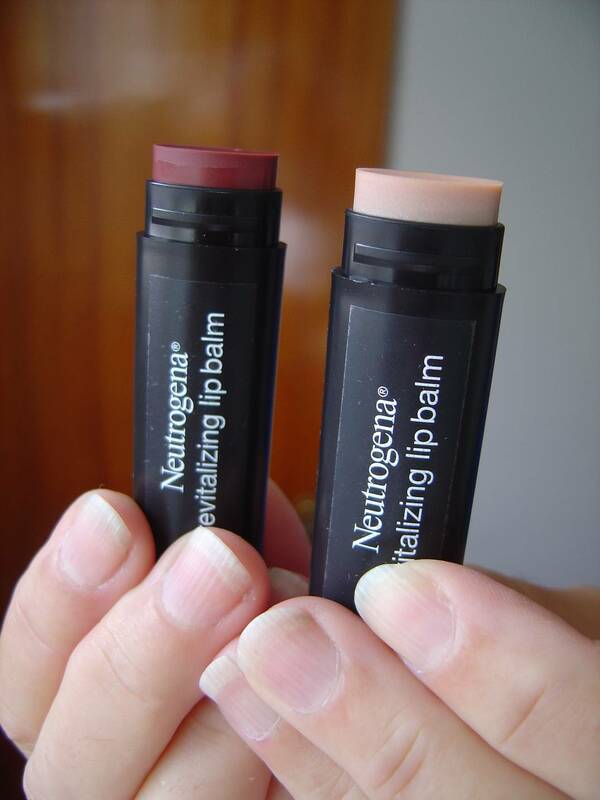 I do think Neutrogena has come up with some great lip protection products with this pair and honestly recommend them. I know that I will be picking up additional tubes the next time I go shopping. Previous Post Need a Fix for Canker Sores?